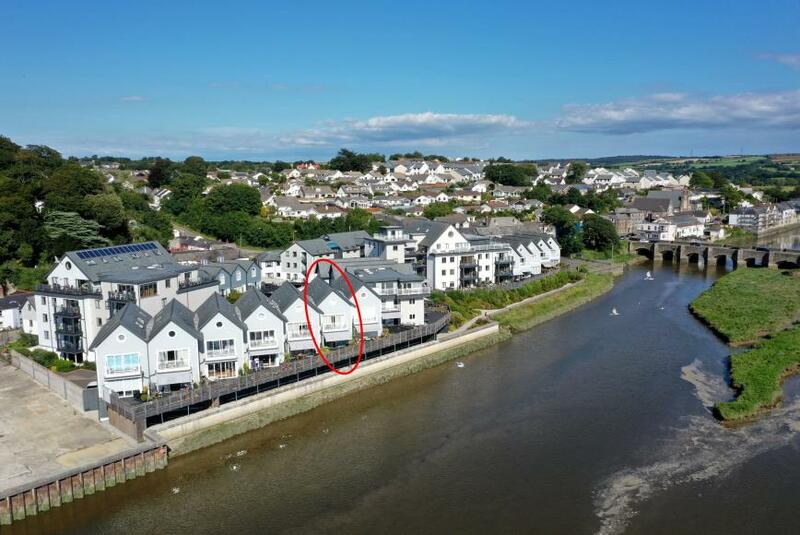 Wadebridge is a vibrant Cornish town situated around the River Camel, there are a number of beautiful villages nearby, off the beaten track yet situated with easy access of the coast and all it has to offer. All of our properties for sale in and around Wadebridge are listed below. 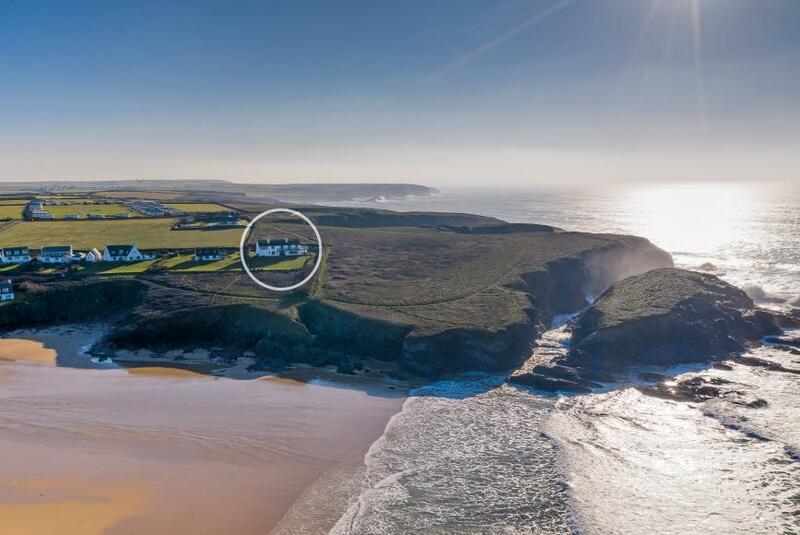 On the market for the first time ever, Windhover House occupies a world class setting with sensational, panoramic views of Treyarnon Bay, around to Dinas point and the Atlantic Ocean beyond. With direct access to the coast path leading to the beach, this substantial 6 bedroom house poses a once in a lifetime opportunity to secure a highly sought after, front line property. 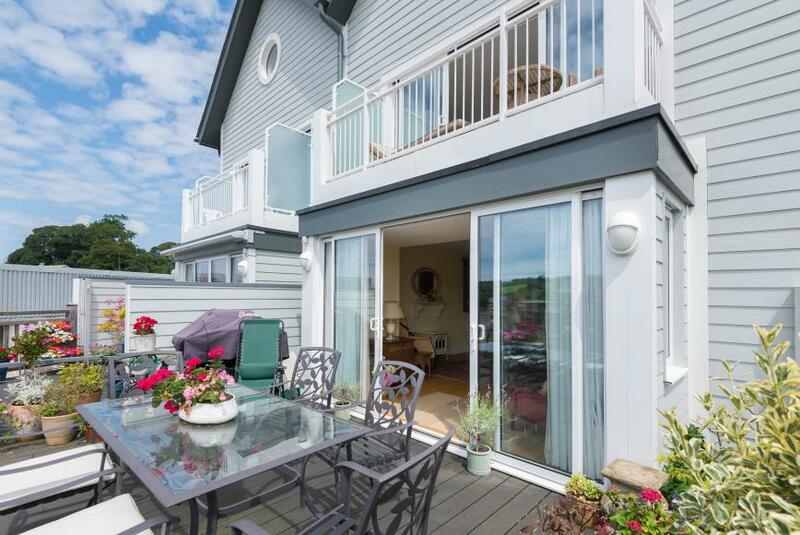 Designed with attention to detail and finished to a high specification throughout, this 4-bedroom townhouse enjoys an enviable south facing riverside position in the heart of Wadebridge. Within short walking distance of the town's amenities, the property forms part of an exclusive development completed in 2016. EPC rating B. 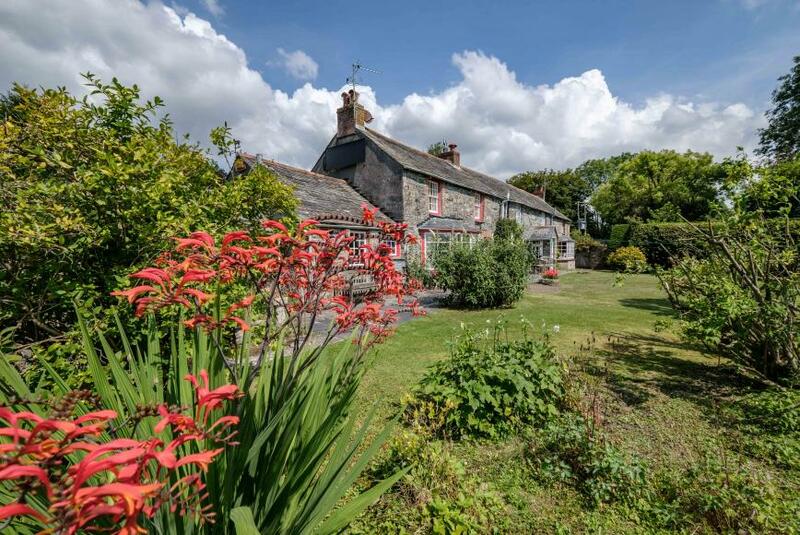 An idyllic, detached country residence, Bosanter enjoys a peaceful and private setting in the highly sought after village of Chapel Amble, yet within close proximity of the north Cornwall beaches.